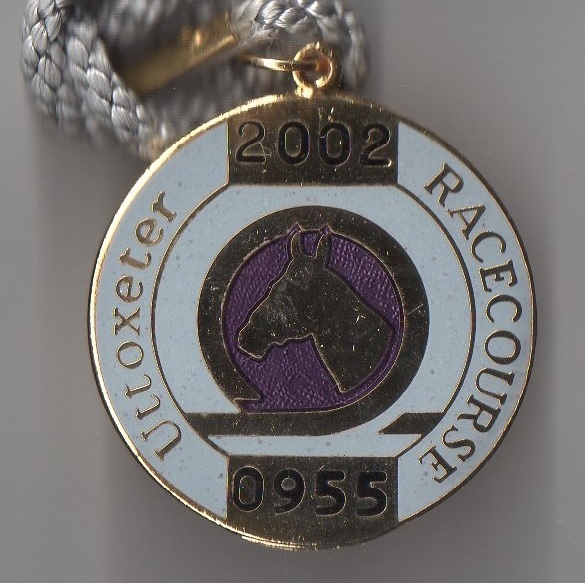 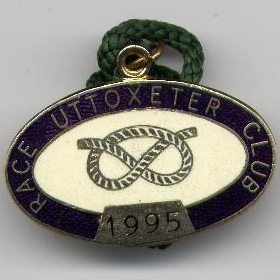 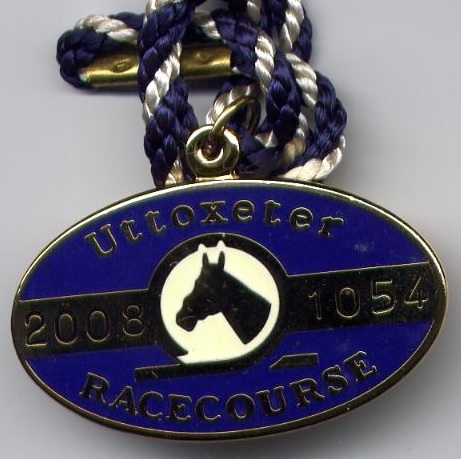 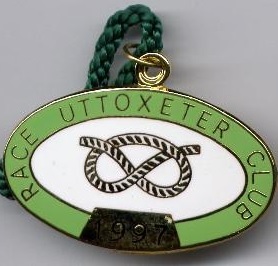 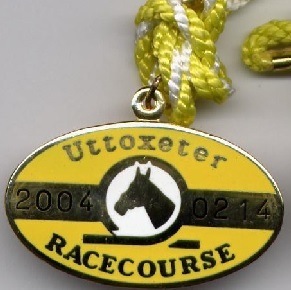 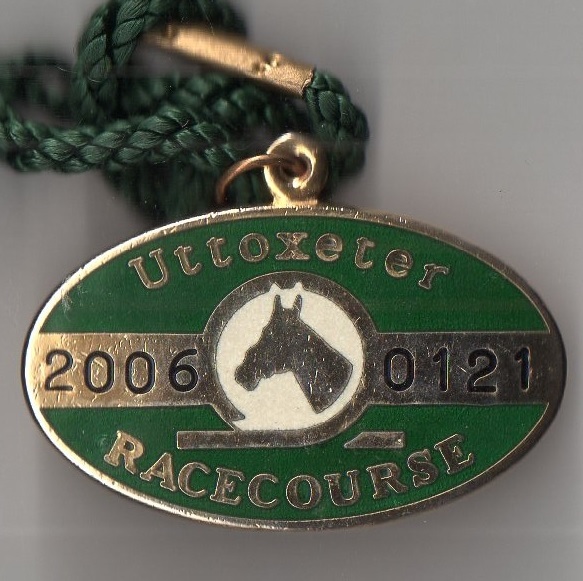 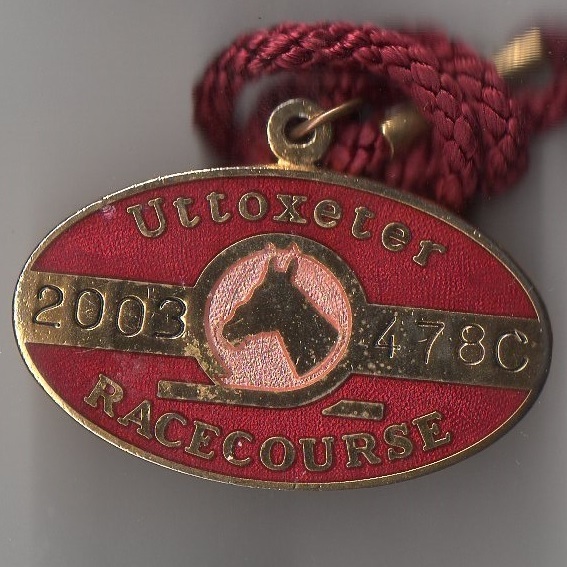 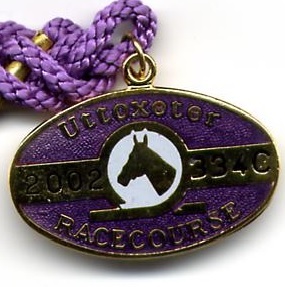 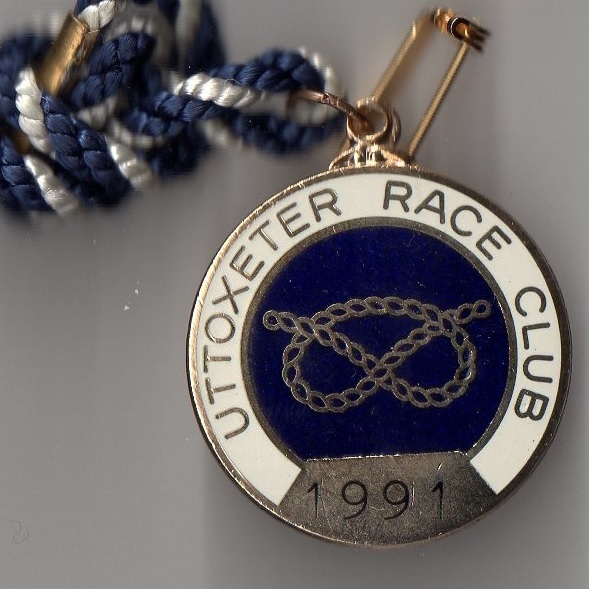 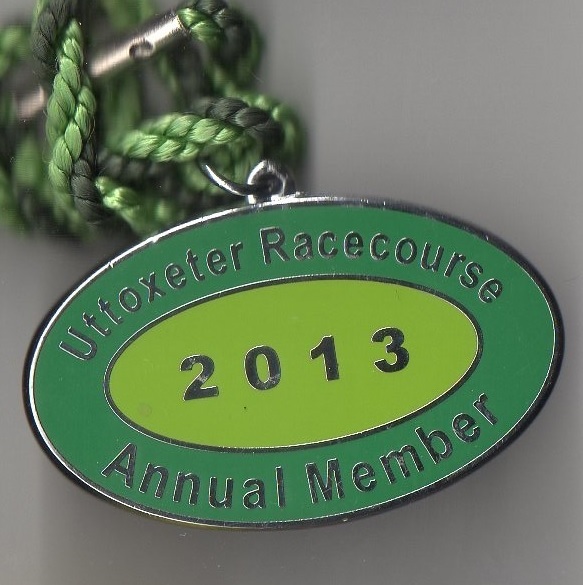 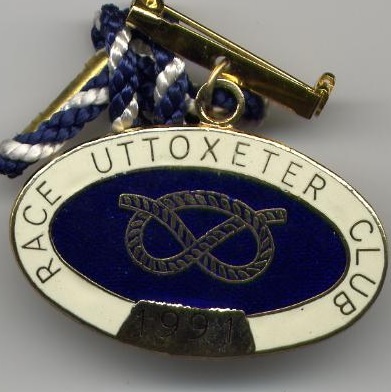 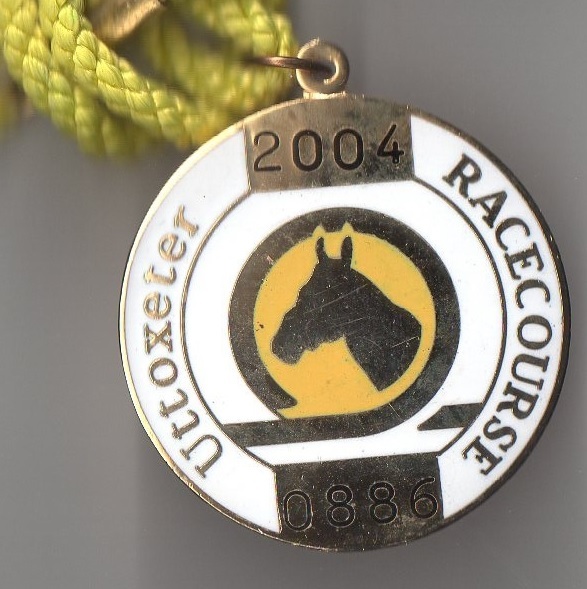 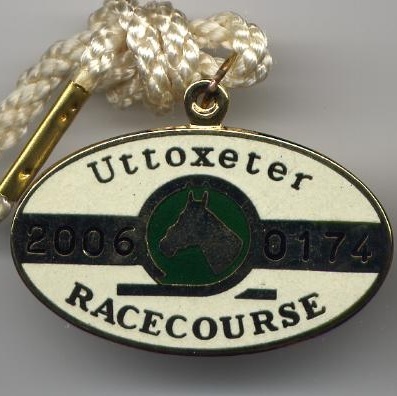 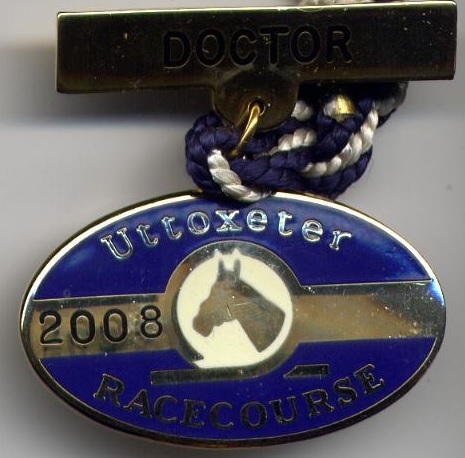 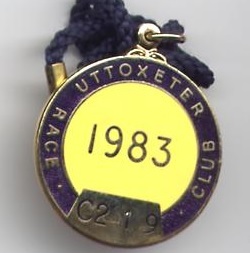 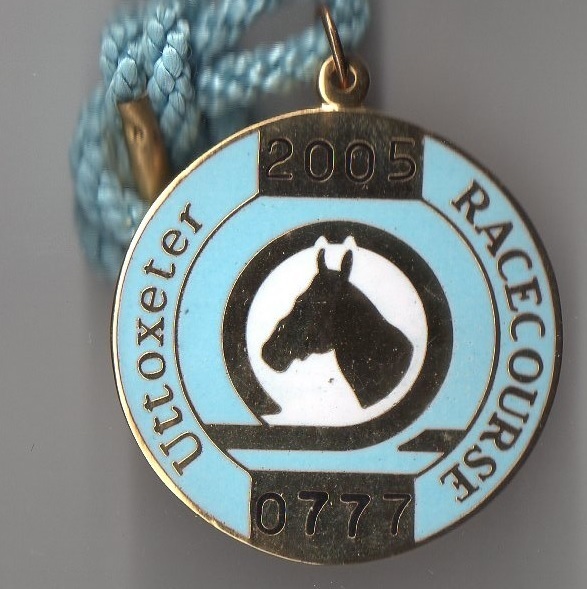 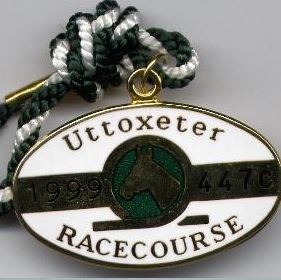 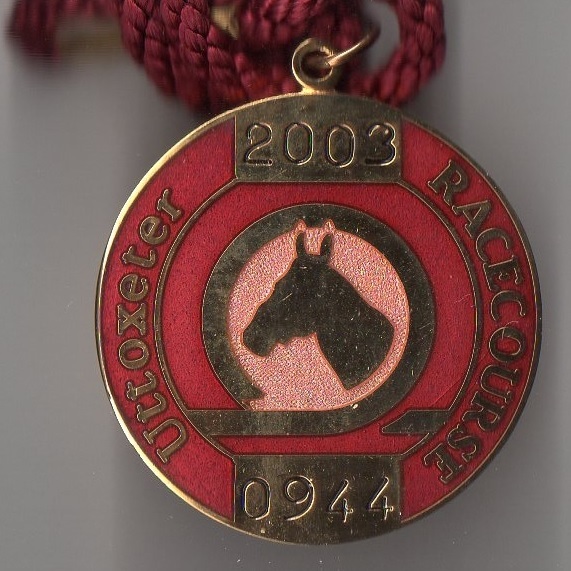  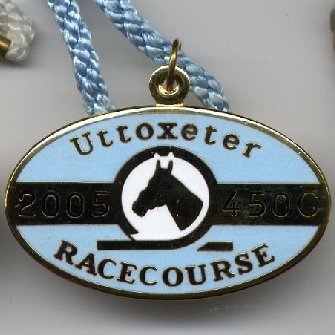 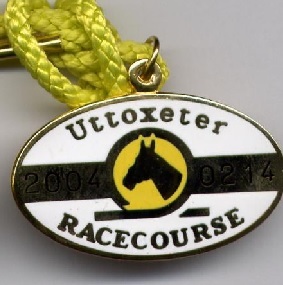 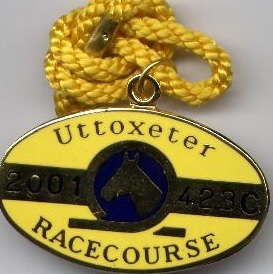 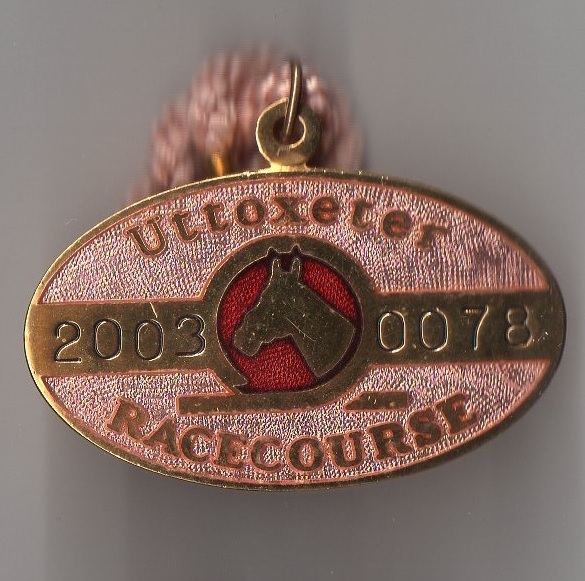 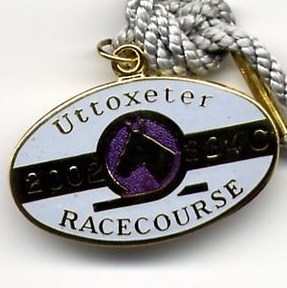 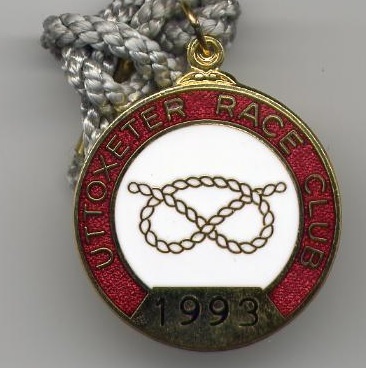 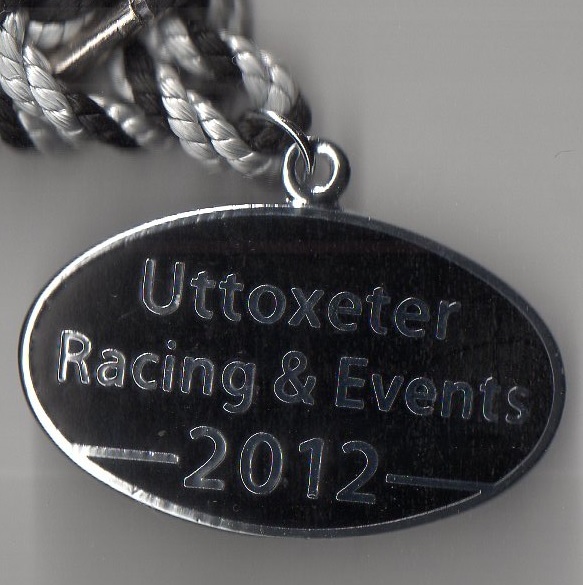 The earliest evidence of racing in the Uttoxeter area was at Netherwood in the early years of the 18th century. 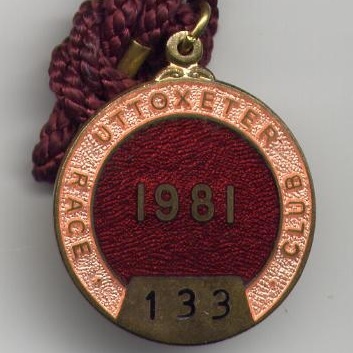 In the early 1800’s Uttoxeter combined with the nearby Meynell Hunt Group to stage steeplechase meetings, one of which took place on Thursday 6th April 1820 with results shown below. 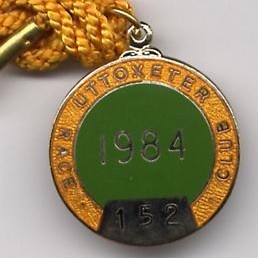 However, meetings on the current course were designed to replace those at nearby Keele Park which had closed by 1907. 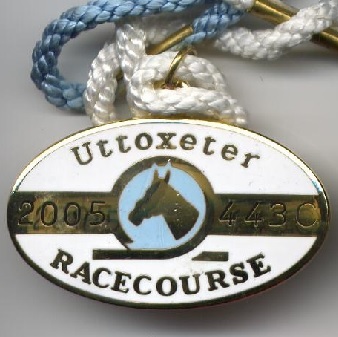 A company was formed in 1907 to take over the licence of Keele Park racecourse, with 100 members of the nobility and gentry of the county forming the club to run the racecourse. 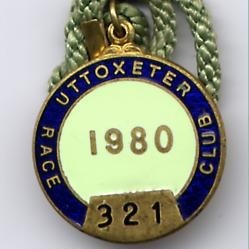 The inaugural 2 day meeting took place on Friday 3rd and Saturday 4th May 1907, with results shown below. 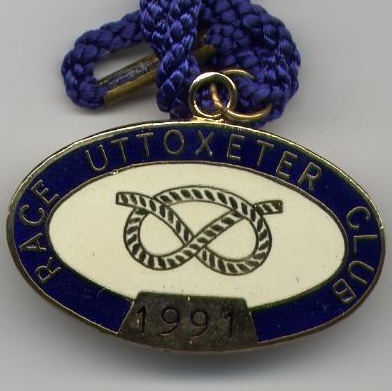 There were 3 further days of racing in 1907. 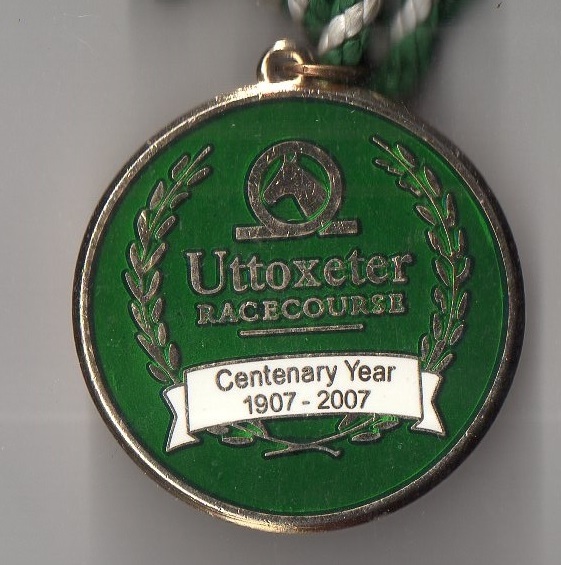 Racing ceased in 1914 because of the outbreak of War, and did not return until two years after the War had ended. 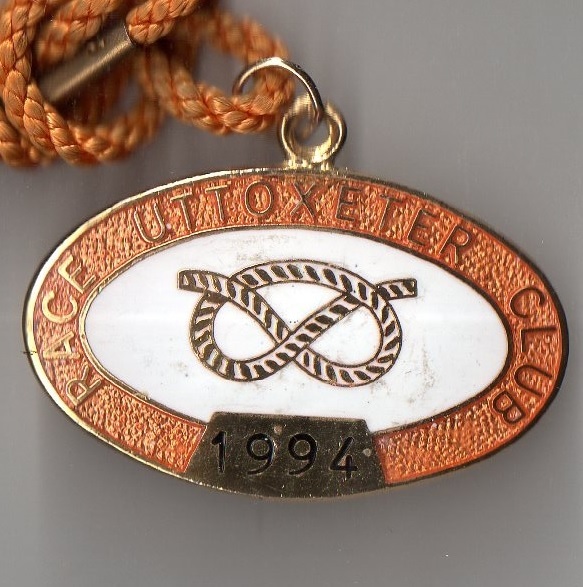 The first meeting was abandoned due to inclement weather, but a meeting was held in April 1921 and 3 further meetings took place that year. 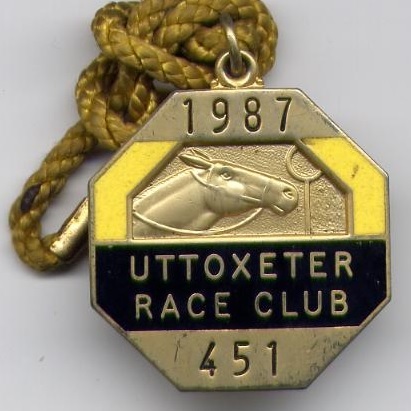 No racing took place between 1939 and 1945, initially because the course was requisitioned by the War Department and then because the farmer, whose land the course was on, could not agree appropriate terms for racing to take place. 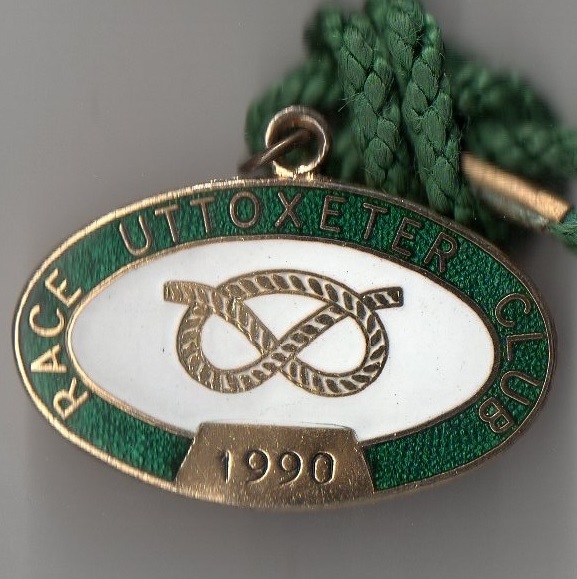 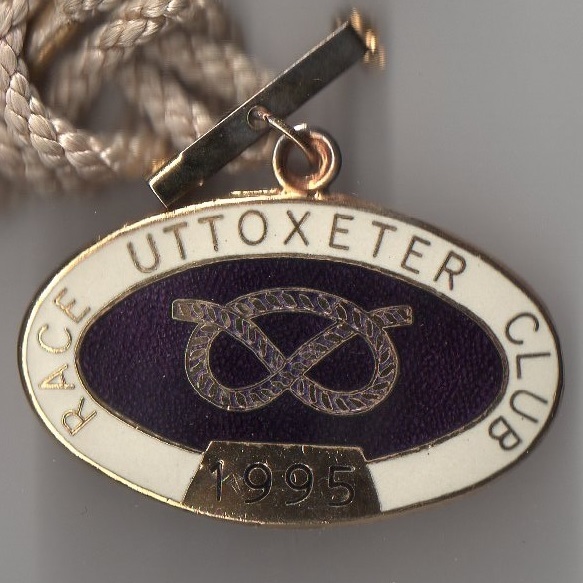 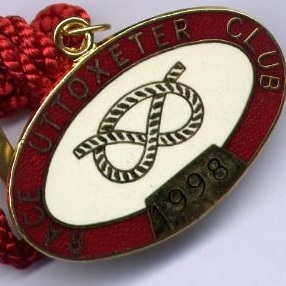 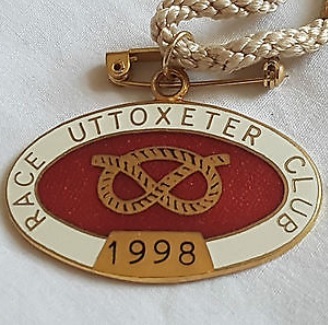 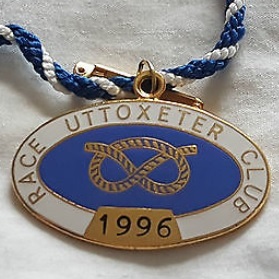 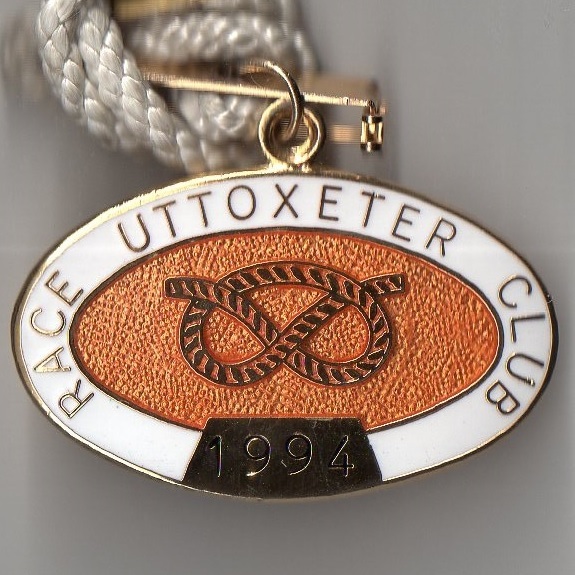 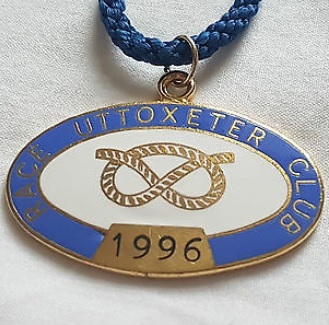 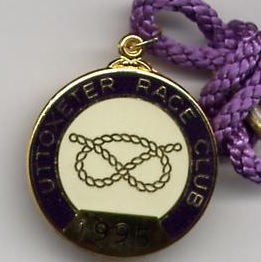 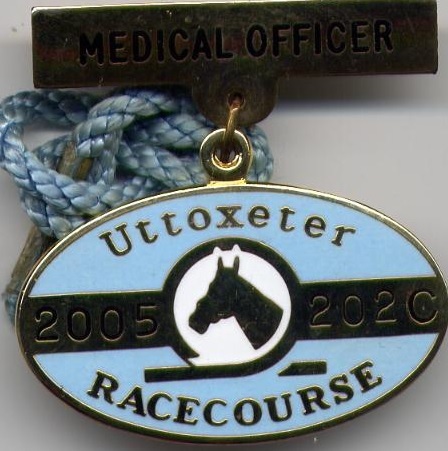 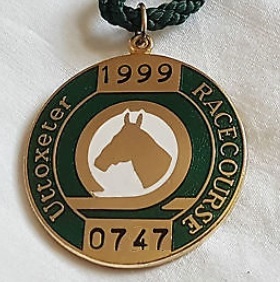 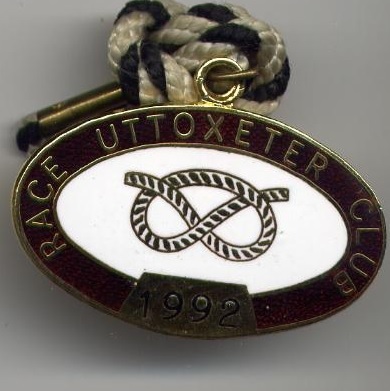 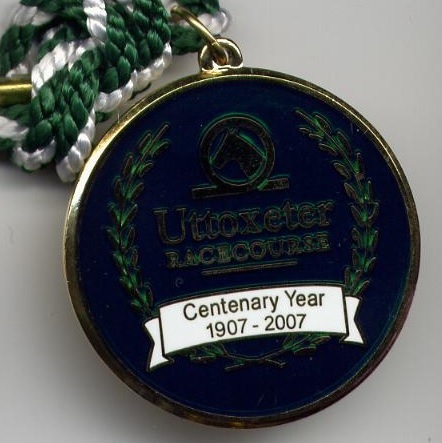 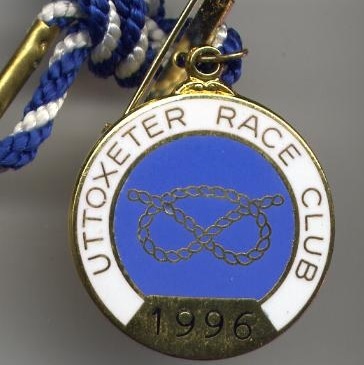 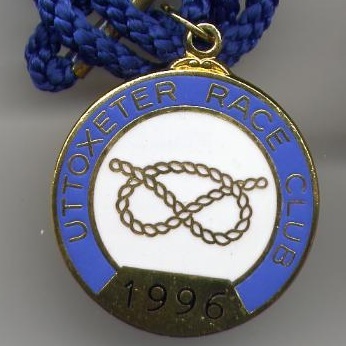 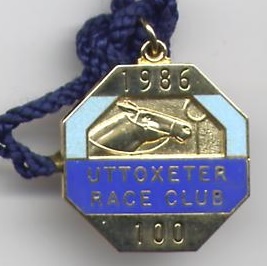 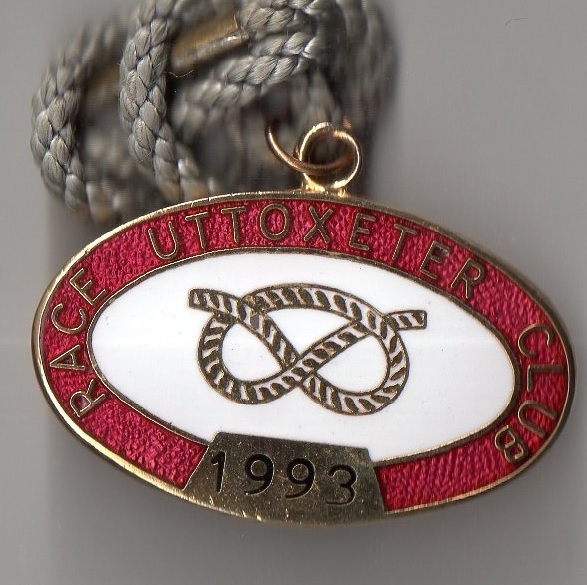 It was not until 1951 that Uttoxeter Urban District Council took over the running of the course, holding an inaugural meeting on 12th April 1952 when a crowd in excess of 12,000 attended. 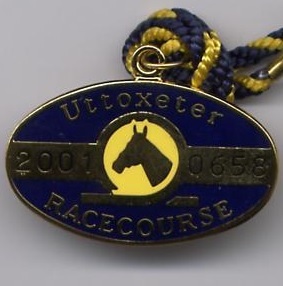 In 1968 a new grandstand was opened at a cost of £167,000 and twenty years later the course was bought by Northern Racing, led by Sir Stanley Clarke. 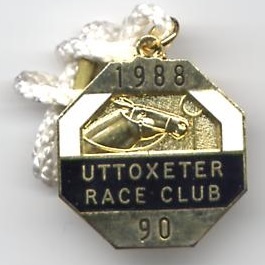 He instigated the building of a new paddock and two new grandstands, transforming the course from a lowly, rural track into one which became known nationwide. 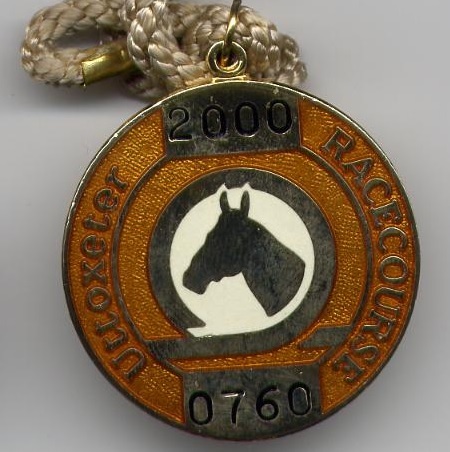 The feature race is the Midlands Grand National which was first run in 1969, but in 1997 Sir Stanley Clarke had his sights set on the Aintree Grand National which he won with Lord Gyllene. 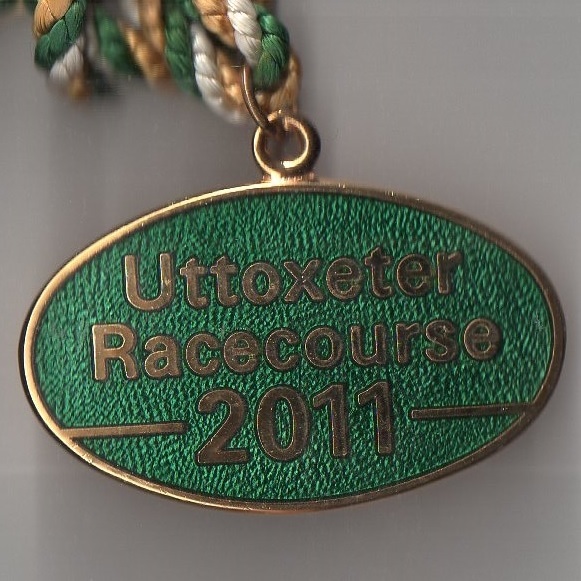 Currently the course stages 19 fixtures annually.